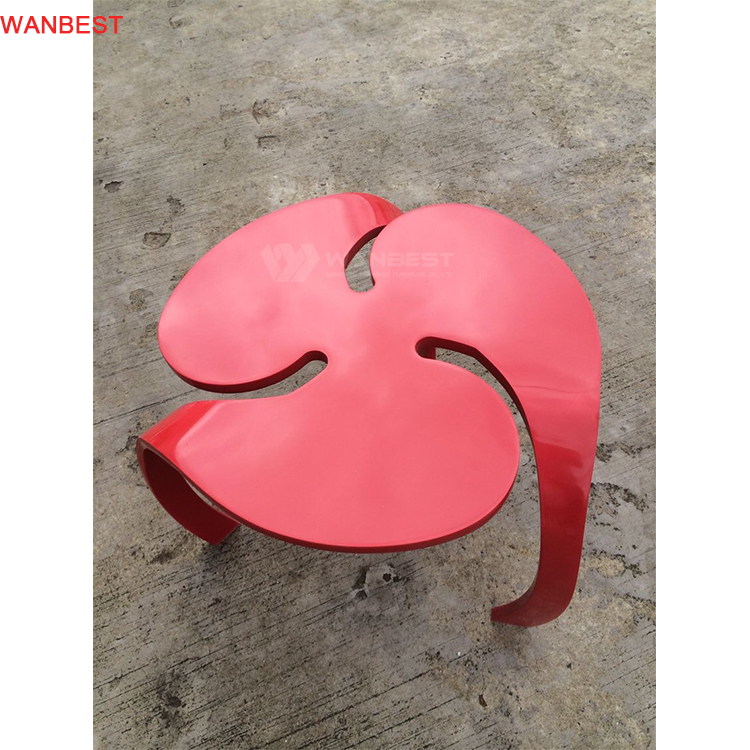 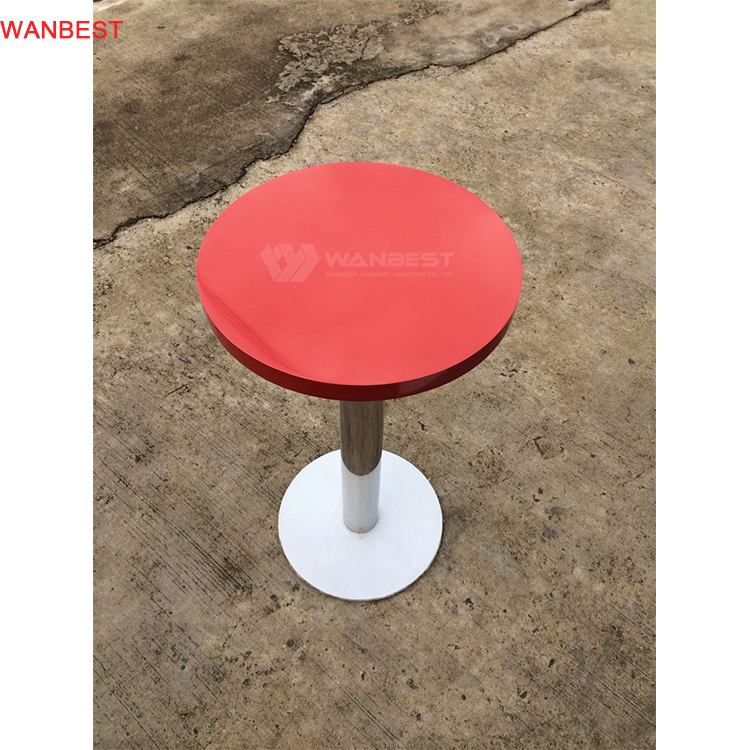 The acrylic stone luxury coffee table has three legs,it's firm. 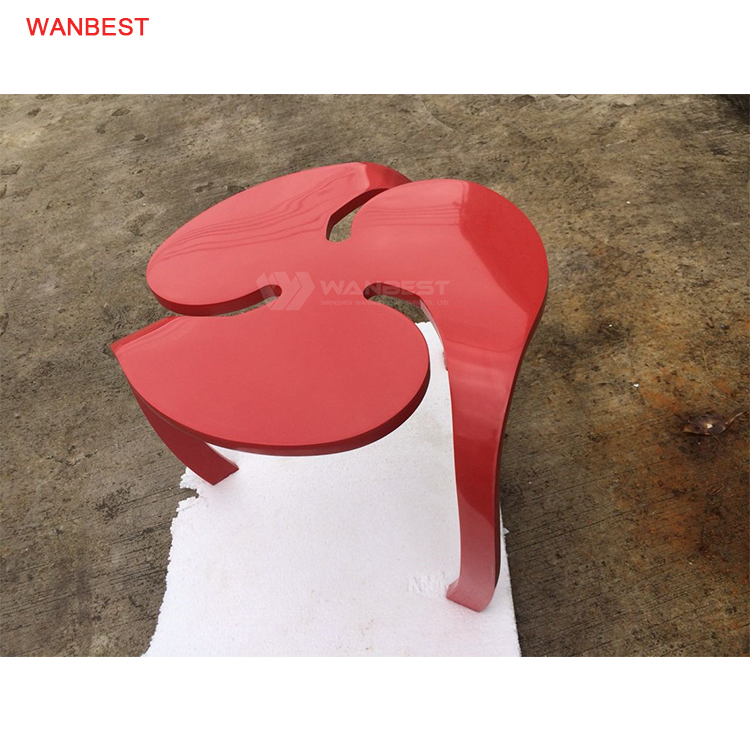 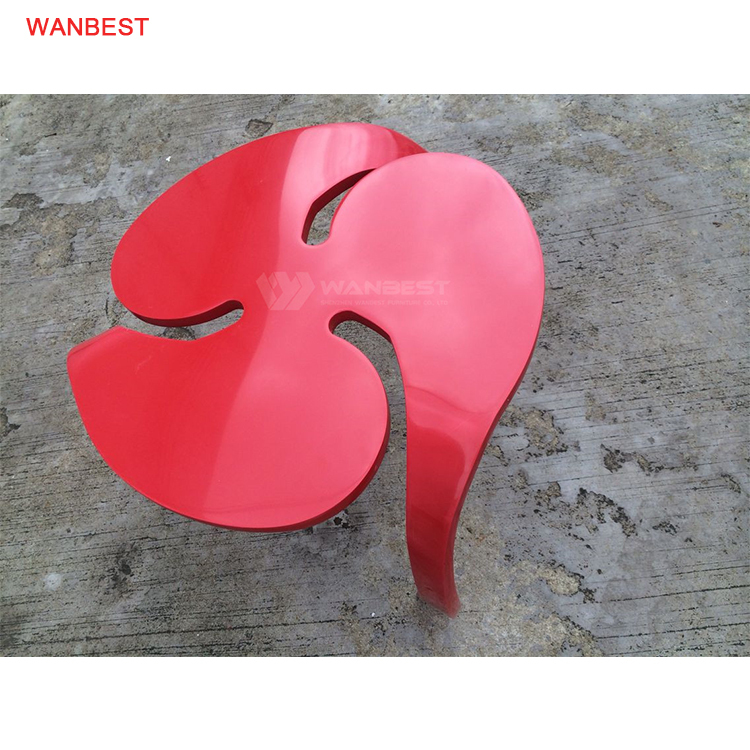 The design of artificial stone coffee table lokk like a flower.It looks very novel and elegant. 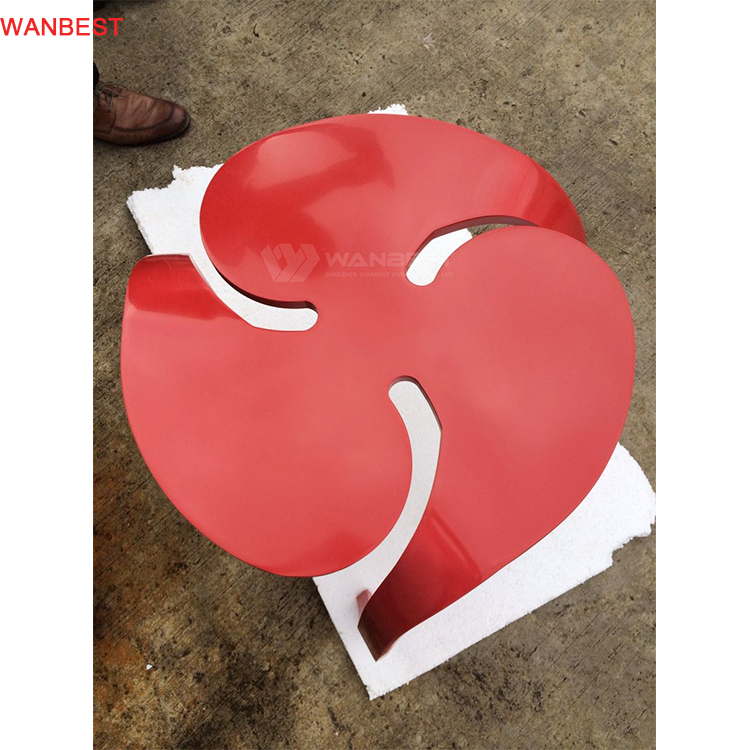 we will do our best to meet the needs of customers.